Exclusive recognition of Denver-area real estate agents. Tammy Petit, The Meridian Group, is featured in a special section of the September issue of 5280 magazine as a 2015 Five Star Real Estate Agent award winner. Five Star Professional partnered with 5280 magazine to identify and showcase an exclusive group of real estate agents who have demonstrated excellence in their field. Less than 7 percent of agents in the Denver area received this recognition. The Meridian Group is a sophisticated, full-service boutique real estate company with the principles of honesty and integrity as their guiding philosophy. 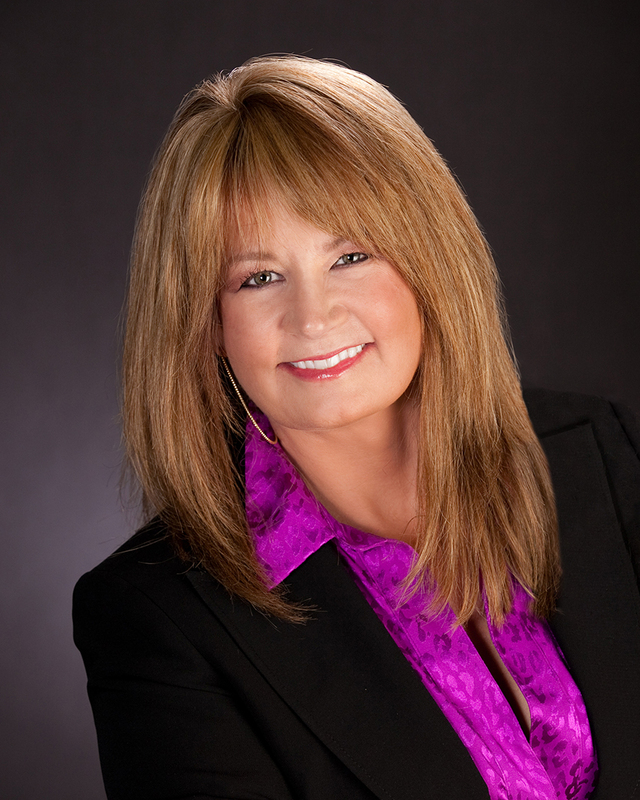 Tammy Petit, the broker/owner of The Meridian Group is one of the most respected and successful agents in the business. The Meridian Group has become a leader in the Denver metro real estate market specializing in all aspects of real estate. Tammy is known for her expertise and making the difficult deals happen. Her pleasantly assertive personality, negotiation expertise and voice of reason lead all parties to a successful closing. The Meridian Group is a team of highly skilled and motivated professionals that offer exemplary service while building long-lasting relationships in the process. The commitment to their clients is evident. “Our clients are the heart of our business. Our relationship continues long after the sale,” says Tammy Petit of The Meridian Group. “It is quite an honor to be selected as a Five Star Real Estate Agent in my beautiful hometown, the Mile High City! I love living and working in the Denver metro area! There is no other place I would rather be. Being a Colorado native and enjoying all that this beautiful state has to offer only improves our expertise and familiarity of all areas of town! It’s a fast-paced market and our clients have mentioned that having the knowledge to compete and get the deal done is what we do best! Our clients often tell us we are great at listening to their needs and helping them achieve their real estate goals and dreams! To our clients… we say ‘thank you’! You allow us to do what we love and are passionate about! Our customer service in this industry is a direct reflection of the amazing people we work with on a daily basis. We appreciate you! Thank you for entrusting us with your continued real estate business. It’s not only a privilege to serve you, but a true honor. We believe in building long-lasting relationships… one client at a time,” she says. “Five Star Real Estate Agents are more than knowledgeable experts in their field. They maintain a sharp focus on building enduring relationships and demonstrate tremendous dedication to the families and individuals they serve,” says Lynn Hargreaves, V.P., Research and Services Operations, Five Star Professional. “I started in this profession by purchasing my own investment properties. I was intrigued and fascinated by the opportunities in this business. Real estate became a passion of mine. There is an art to selling… and that is listening to the needs of your clients. I love the process and the art of closing a deal. From the people that I meet and the long-lasting relationships I have formed it was an industry that drew me in and allowed me to put my skills and passions into motion. From strategizing, negotiating, marketing and problem solving to pull everything together… I love what I am able to accomplish for my clients! My true passion and joy is the end result… my clients sitting at the closing table with smiles on their faces,” Tammy says. Tammy Petit’s Five Star award profile can be viewed here. Five Star Professional has been conducting market research to define and promote professional excellence in service professionals since 2003. Its Five Star Real Estate Agent award program is the largest and most widely published real estate agent award program in North America. Real estate agents are awarded based on an in-depth research process. Thousands of consumers are contacted to rate their real estate agent on 10 evaluative criteria including customer service, market knowledge, negotiation, closing preparation and overall satisfaction. Beyond a qualifying client evaluation score, real estate agents are evaluated on objective criteria such as experience, production levels and disciplinary and complaint history.